The mission of St. Joseph’s Parish Family is to foster a community of faith living out God’s work on earth. 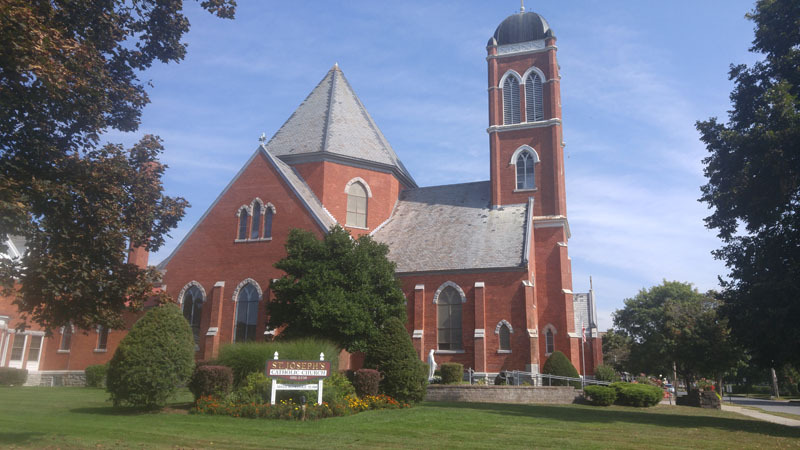 The church was established in 1869 by immigrants adhering to a universal core belief of Catholic faith. We seek to further this faith commitment through worship, education, pastoral care, ministry and service to the larger community.